Sono Day Spa is situated in the center of Moscow and offers everything from a simple haircut to laser therapy, along with European and Asian massages, facials and other spa procedures in their hair spa, body spa and licensed medical clinic. Highly qualified staff, comfort and friendly atmosphere is provided in this center. 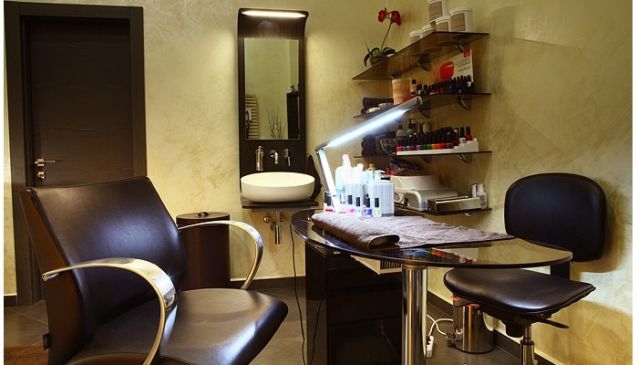 In Sono Day Spa you can choose from a wide variety of cosmetology and esthetic procedures, body and facial cares. The most effective and innovative techniques for hair and body care are used. Such luxurious cosmetic brands as Kydra, Kydra Nature, Chi and Redken are offered here. Each procedure in Sono Clinic is started with free consultation, when a personal program of care, rejuvenation or correction is developed. The masters of BodySpa offer all kinds of wrap: Thai, Japanese, Chinese and Ayurveda-Yoga.